News Real fun one, took 1 hour 45 to do both feet! 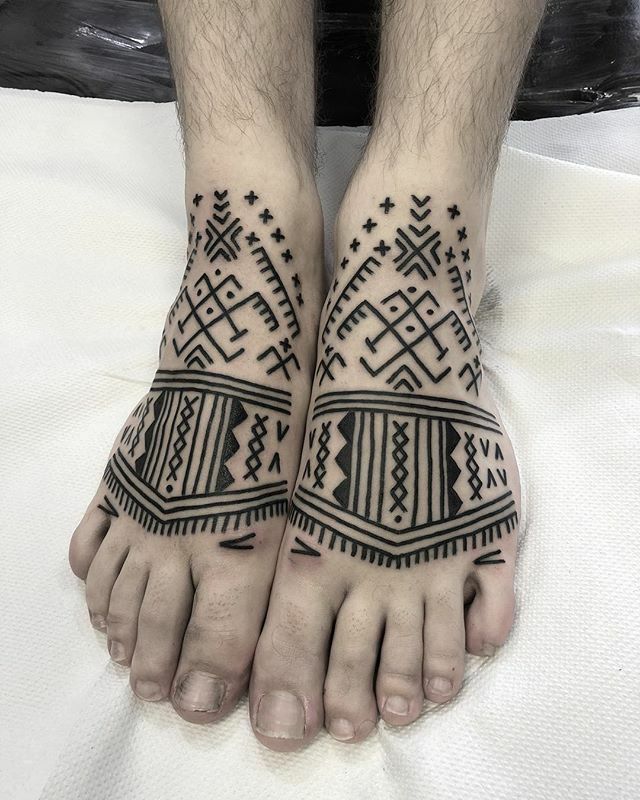 Message me or call if you want something similar. Real fun one, took 1 hour 45 to do both feet! Message me or call @studioxiiigallery if you want something similar.